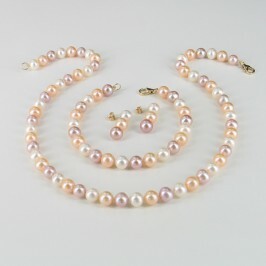 Choosing coloured pearls in sets takes away any worries about differences in shade between individual items bought separately. 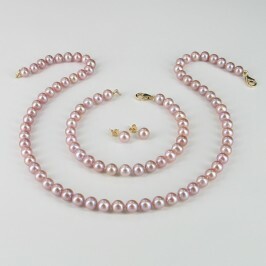 Whether you choose pink pearl sets, lavender pearl sets or cream pearl sets, you can buy with confidence, knowing that each of our sets has been meticulously matched for consistency of colour. 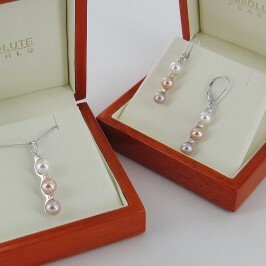 Better still, this service doesn’t cost you anything, in fact you’ll save between 5% and 15% on the individual prices. 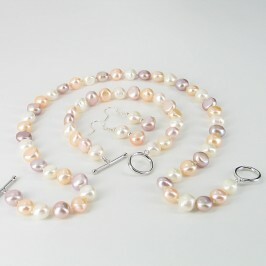 Each piece in our coloured pearl sets is carefully selected to represent the highest quality, with a rich lustre, strong shade and superb surface. 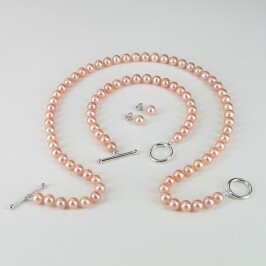 And when you bring these beautiful pieces together, the effect is simply stunning. 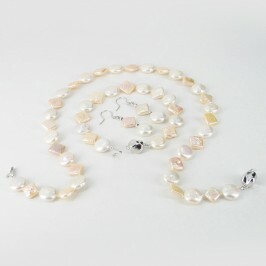 Perfect for spring and summer wear, the pretty pastel shades of coloured pearl sets are fun, fresh and fabulously feminine. 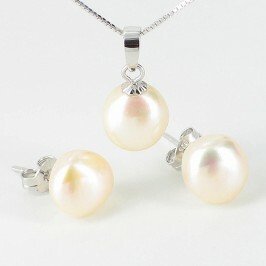 They can also bring a touch of sunshine of their own to those dull, dark winter days. 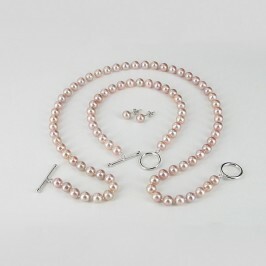 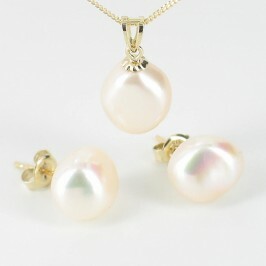 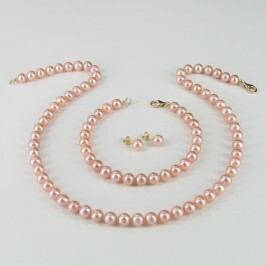 What’s more, with their soft romantic shades, coloured pearl sets make a great Valentines gift.